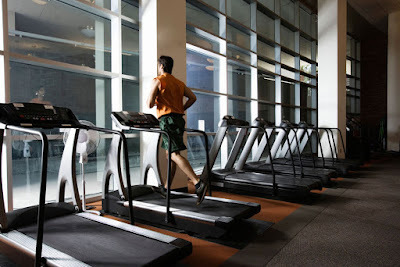 Home How To's How to Use Treadmill Properly For Reducing Weight? The main reason people buying their own treadmill is to lose weight. It is an ideal machine if your ultimate objective is weight loss. Once you have read the treadmill buying guide, purchase it. But what after purchasing it? Just start running on it and count how much calories you lose? No, this is not the appropriate manner. Begin with an easy workout. You do not need a vigorous activity in the start. Walk or jog on the treadmill for about thirty minutes four days a week. If you are not ready for it then progress gradually. Ease your workout routine. If you are already accustomed to the routine then increase the intensity and time of workout but make sure you do it with ease. Save energy for other exercises as well. 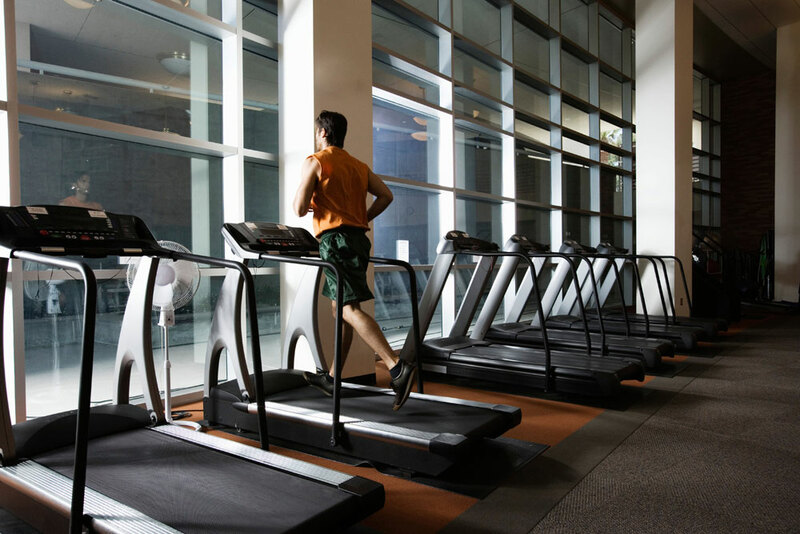 Program a hill workout in the treadmill or make manual adjustments to the inclination of the treadmill. Add hills. Every week there must be at least one hill workout. Do not use it as an excuse to get loose of the routine. Try to maintain the normal running speed. Once a week, your workout must be longer and more vigorous than your normal ones. You can keep the speed slower but make sure it is twice as long as your easier workouts. Do not give up and make sure you keep moving for the complete workout. Increase the speed. Add some jogging intervals and even add some sprints. Create your own interval workouts. After a warm-up, speed up for a minute approximately. After an interval of recovery, speed up again. The entire workout must last up to 45 minutes at least. For sure, exercising is a great way to lose weight but it is equally important to monitor calories. During this program, you must restrict your calorie intake but that doesn’t mean to starve. Monitor your intake, make sure you consume healthy food. Ensure that your intake is not more than normal. Keep yourself a food diary. Look for a proper diet plan and incorporate it into your routine. Running on the treadmill will show it miracles of course but it requires consistency and dedication. If you remain consistent, the weight will come off much quicker than expected. Also, expect pain. The notion ‘no pain, no gain’ very well sets into this scenario. In the beginning of new exercise program, you will experience some level of soreness. However, if you are undergoing excessive pain, consult a doctor with immediate effect because it is something unusual. Nevertheless, a dedicated compliance of such exercise plan will do miracles. Just remain persistent and see your weight go down dramatically. How to Determine if You Are Losing Your Hair?